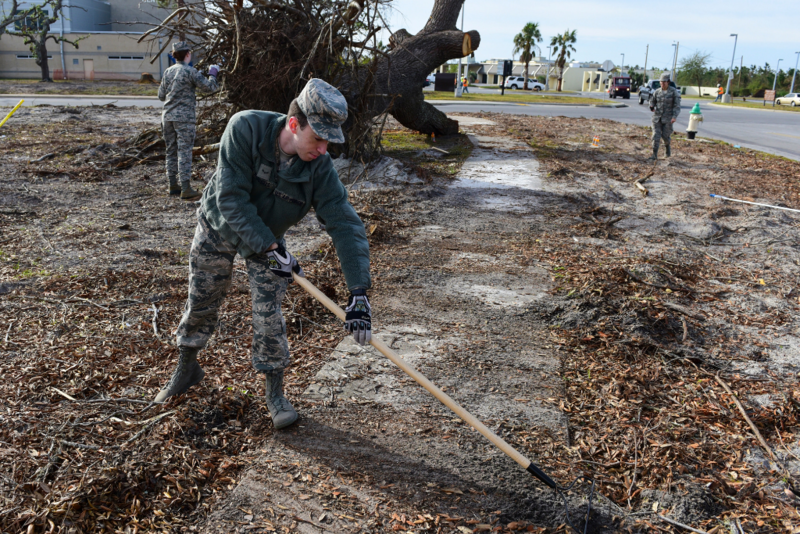 Tyndall moves some squadrons to Eglin after Hurricane Michael. It’s been a couple of months since Hurricane Michael swept through the eastern part of the Florida Panhandle and destroyed everything in its path. 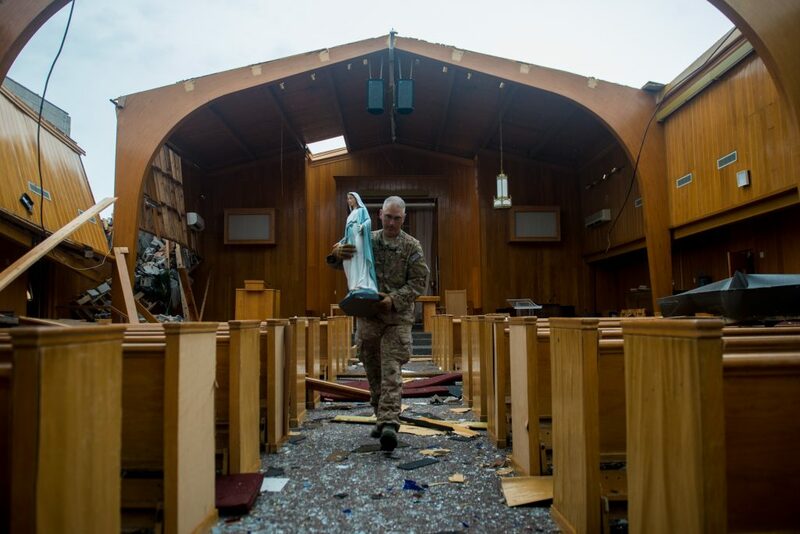 Tyndall Air Force Base took a devastating hit and is continuing the rebuilding process. Some squadrons will eventually return to Tyndall over the next few months however, there are a few that will move to Eglin AFB for the foreseeable future. 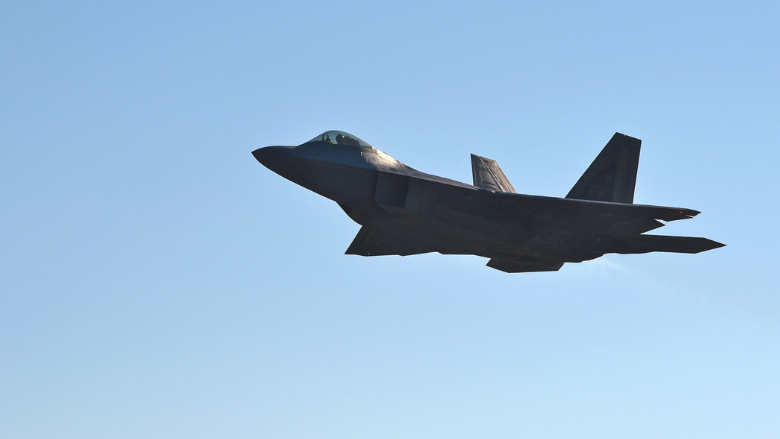 Pilots, maintenance and support personnel are relocating with the 31 F-22 Raptor stealth fighter jet along with the possibility of 18 of the T-38 Talon training aircraft joining them at Eglin as well. With the high number of airmen and their families relocating, there will definitely be an impact on the communities in surrounding counties. “According to Bourland, 525 people from the three units will report to work at Eglin over the next four months. But that’s likely not the total number of personnel who will work at the base, he added.” When you think about the relatively small communities along the Florida panhandle, that many people is significant. Hammock Bay is fortunate to have made it through the storm without any damage and feels for the communities that weren’t so lucky. Located 60 miles west of Tyndall AFB and 25 miles east of Eglin AFB, Hammock Bay would make an ideal place between the two for those that are looking to relocate. Our agents have years of experience with military relocations. With some squadrons reporting to Eglin AFB and with the possibility of returning to Tyndall AFB. Everyone should have a place to come home to and we hope Hammock Bay can be that place! Hammock Bay, a 3,000-acre bay front master-planned residential community, was designed to fit the need of affordable housing within close proximity to Eglin AFB, great schools and fun for the family. Offering resort style amenities and a 15 minute drive south to the white sand beaches of the Emerald Coast, we are ideal for balancing a work/play lifestyle. Our onsite realtors are designated as Florida Military Specialists and understand the nuances of a military client’s professional life.